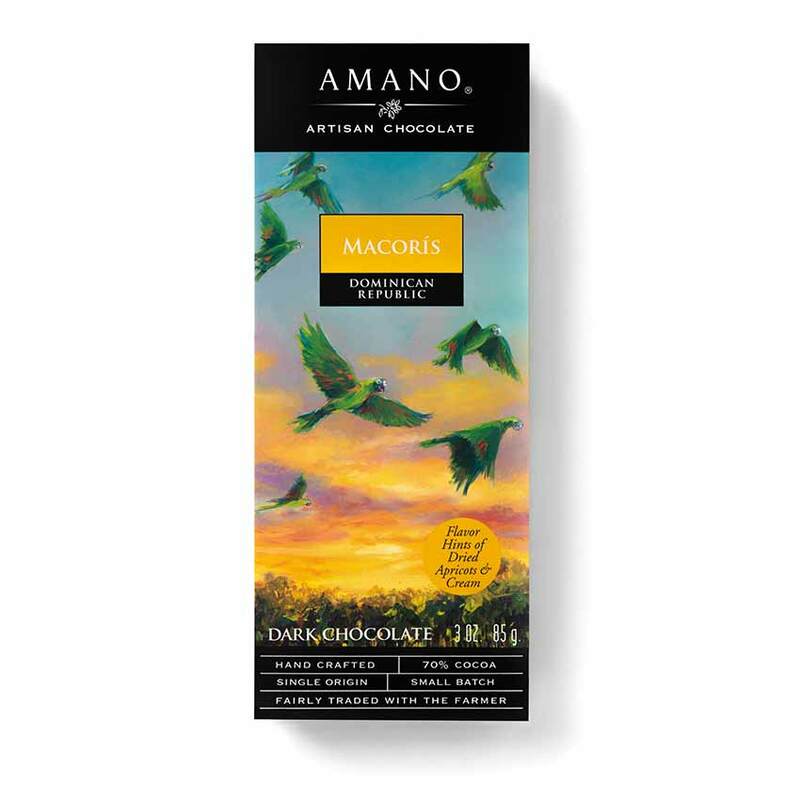 The Amano Madagascar chocolate is perhaps a bit untraditional with its strong fruity flavors that include hints of citrus and berry and shows the wide range of flavors possible in cocoa. 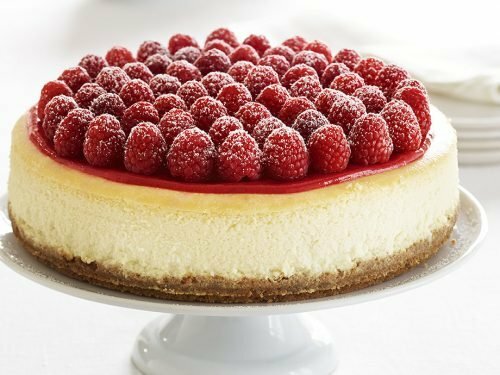 It is absolutely delicious and one that you will remember for its incredible flavor. 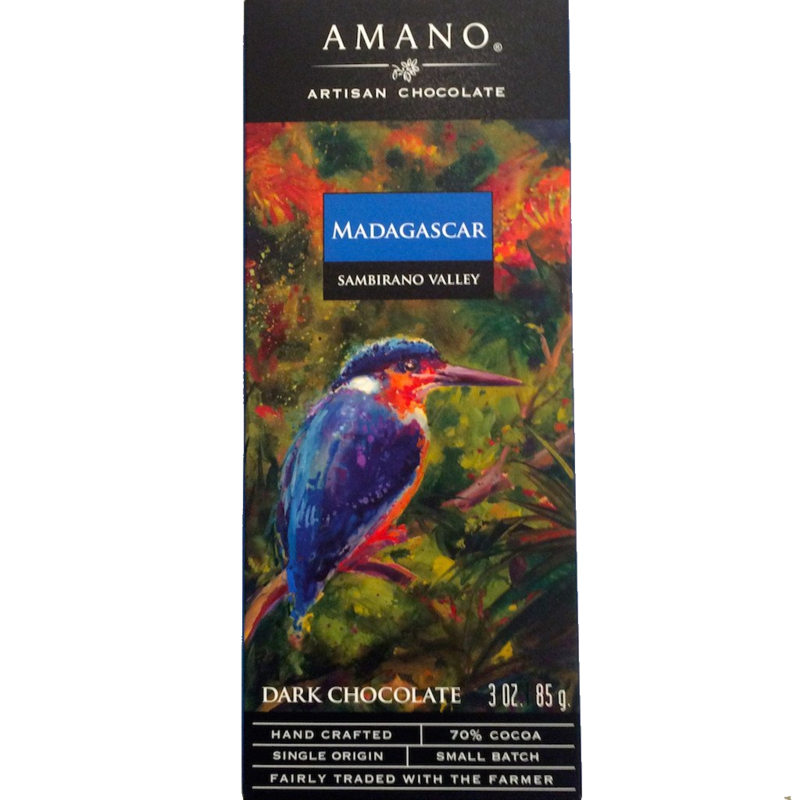 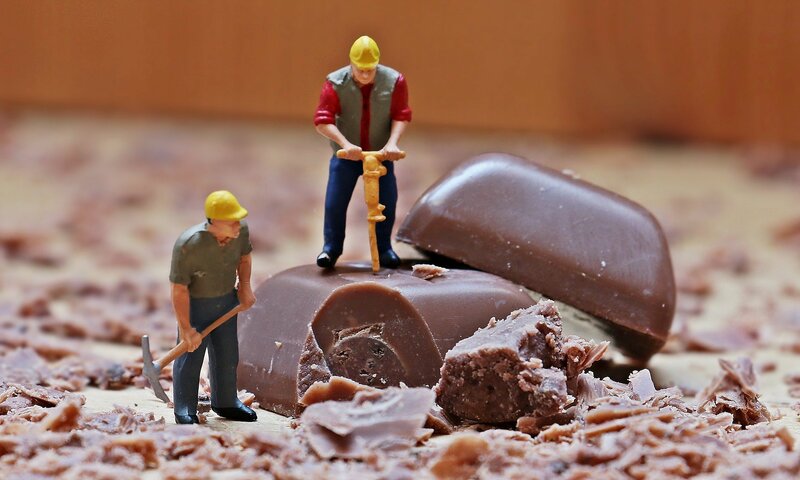 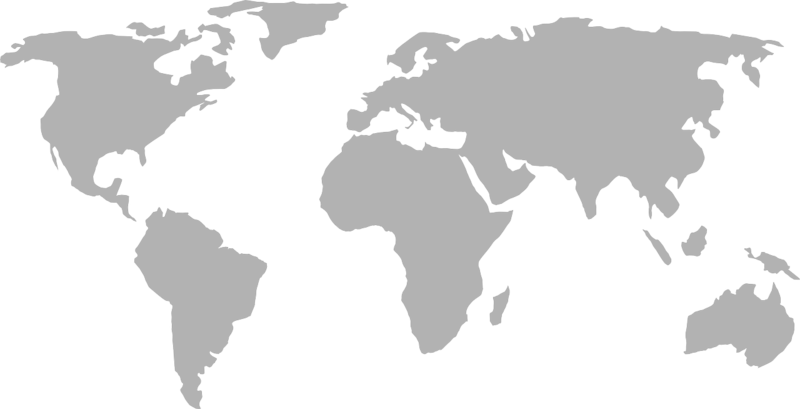 Madagascar has long been known for producing fine cocoa beans. 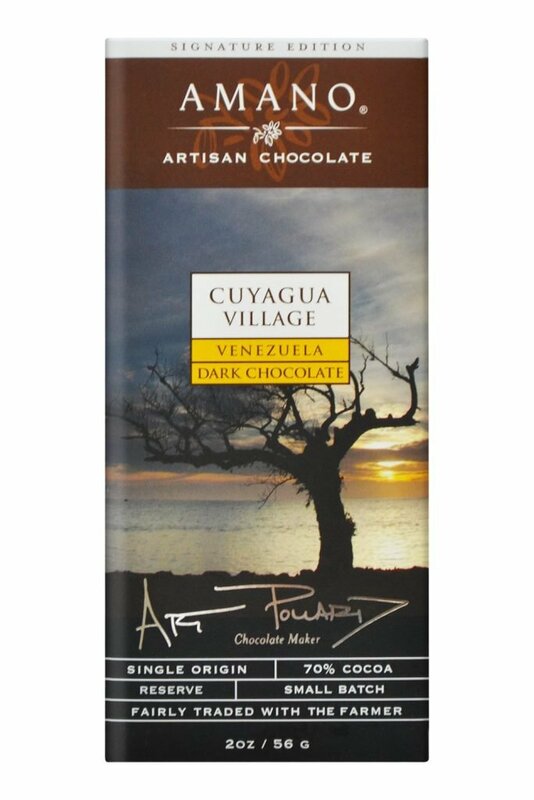 The beans from Madagascar are primarily of the Trinitario and Criollo varieties. 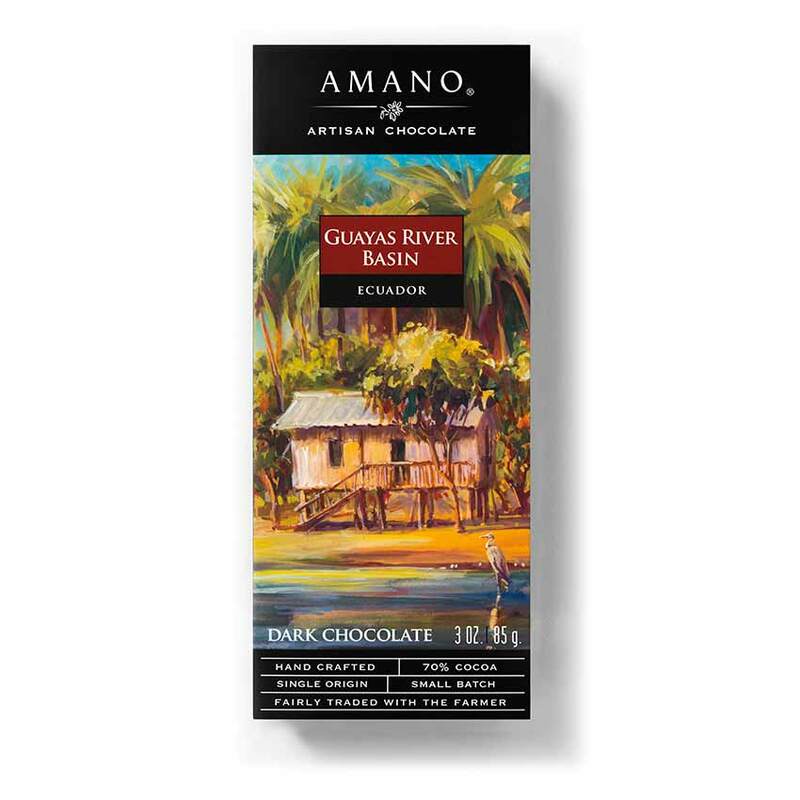 The soil and climate produce beans that are particularly fruity and our Madagascar bar is a fine example of this.